Milan, 15 May 2013 – The first truly global mobility brand, Vespa has united nations and generations, interacting with the most diverse social environments, fostering specific cultural phenomena in each particular reality in which it gradually became a key player and distinguishing feature. Vespa has been at the forefront of revolutions in social attitudes, music and among young people. It has accompanied entire countries and continents in their development. It has accelerated their progress in times of economic prosperity. 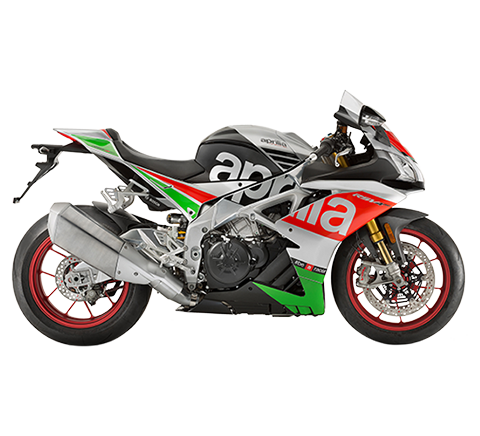 And today it is one of the most popular and best-known Italian products on the planet. More than 165,000 clients decided to buy a Vespa in 2012. The constant growth in worldwide sales for the Vespa brand – which have more than tripled since 2003, when global Vespa shipments were just under 50,000 – is the best confirmation of the attention the Piaggio Group devotes to the values of this brand: internationality, love of freedom, elegance, style and technological innovation. The new Vespa.com site is a reflection, in every facet of its form and content, of the Vespa soul. Like the design of this remarkable scooter, the look and feel of Vespa.com is the essence of elegant minimalism. 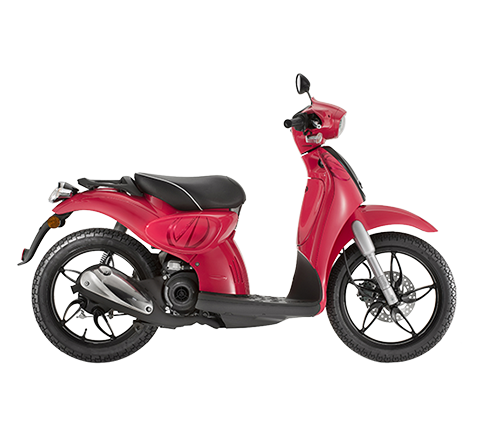 Its content is cosmopolitan, attentive to different cultures and different trends, just like the iconic scooter, produced today in Italy, India and Vietnam and marketed in every continent. 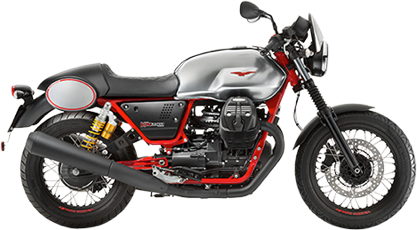 And as an international site, Vespa.com is a yardstick for style and elegance, capturing the interest and attention of an audience far wider than the traditional community of Vespa devotees. Naturally, the new Vespa 946, the most luxurious and technologically advanced scooter ever, had to have a leading role on the new Vespa.com site. Exclusive photo galleries, videos and detailed information about the special production processes for the model, interviews with the designers who created it, the advertising campaigns and backstage snippets: every aspect of the Vespa 946 is revealed in the sections dedicated to this exclusive project and its first series, the 2013 Collection, produced in Black and White only, and named “Ricordo Italiano”. Production of the series will terminate at the end of the year – the Vespa 946 2014 Collection is already on the drawing board – to ensure that the Vespa 946 scooters sold during 2013 will be truly unique, unrepeatable products. For this reason too, and to offer everyone the opportunity to become one of the first fortunate owners of an iconic product, for the first time in the history of this extraordinary brand, the Vespa 946 can be booked online through the new Vespa.com site, even before it becomes available through the international dealer network. Tools on Vespa.com include a configurator for buyers to customise their Vespa 946 from a broad array of elements and options, and make a unique vehicle even more exclusive. 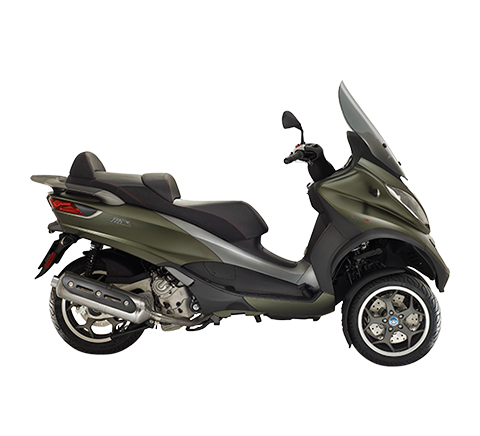 The Vespa 946 configurator is a sophisticated tool displaying a variety of views, including the viewpoint of the rider, for a full appreciation of the range of accessories and configurations selected for this highly sought after Vespa. 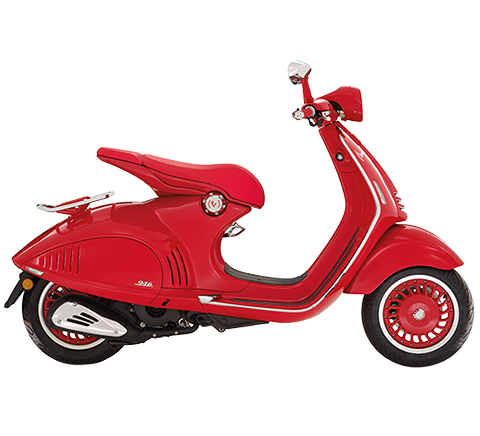 Vespa.com also provides a link to the e-commerce channel for the visitor to become an owner of a 2013 Collection 946. Events and dates in fashion, design and the arts will be the focus of the “Magazine” section of Vespa.com: a digital review, packed with stories, interviews, people, seeking out the leaders of social change and innovation, examining issues relating to current events in fashion, design week, sport or key highlights of the year. The “Magazine” section will welcome external contributions and showcase the best and most exciting cultural developments and the latest trends from the cutting edge of design, the visual arts, architecture and fashion. The Vespa devotee lives in a world without frontiers. A passion for the Vespa has united youngsters from all over the world and today is a red thread linking millions of people across the planet. So Vespa.com is a natural meeting place for Vespa fans from every nation. 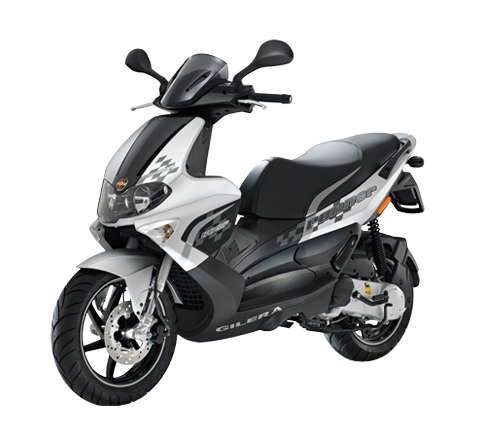 The entire range of Vespa lines is presented in the “The Choice” section, with full information and technical details about the various LX, S, GTS, PX, LXV and GTV models. With direct links to the national Vespa sites, every user, in any part of the world, will be able to access local commercial information (colours, engine displacements, prices, special offers) and find out about exhibitions, shows and brand presentations. The “Heritage” section of the new Vespa.com site provides a fascinating Vespa timeline, which will continue to be expanded with new stories, documents, personal accounts, strange facts. Complete with photos and videos from the impressive Piaggio Historical Archive (one of the most comprehensive and important in Europe), many of which have never been published before, this section is destined to become a virtual Museum narrating the full, unabridged version of the extraordinary Vespa story. The models that have created the legend over more than seventy years, the great artists who have coupled their name and art with the Vespa, the international events and great expeditions with the Vespa as protagonist: the “Heritage” section is a mine of information for Vespa devotees, collectors and restorers, and a visual treasure trove for lovers of authentic Italian style. By subscribing, via the site, to the Vespa.com newsletter, visitors to the new Vespa web world will receive updates on new content and functions as they go on-line, as well as information about all the events showcasing the product range of this great Italian brand, beginning with the very latest arrival, the Vespa 946. 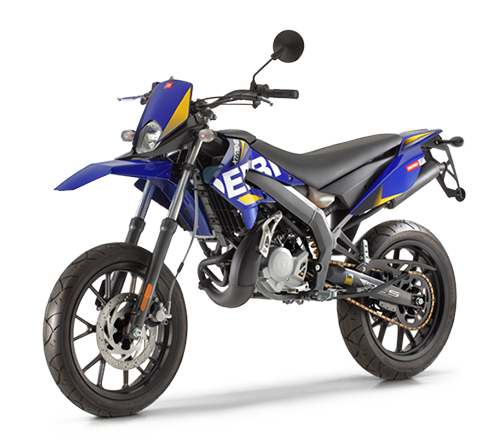 Vespa.com has been developed in responsive native HTML5 for full access from PCs, tablets and smartphones and guarantees complete integration with the social networks through easy sharing of all content.